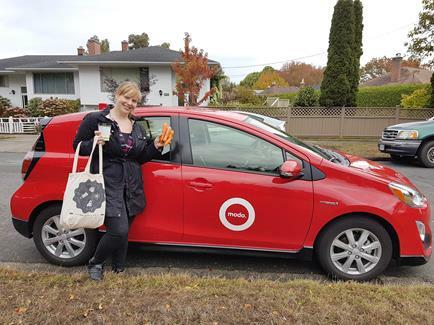 Mayor Lisa Helps has sold her car and is now a proud Modo member—read more below! 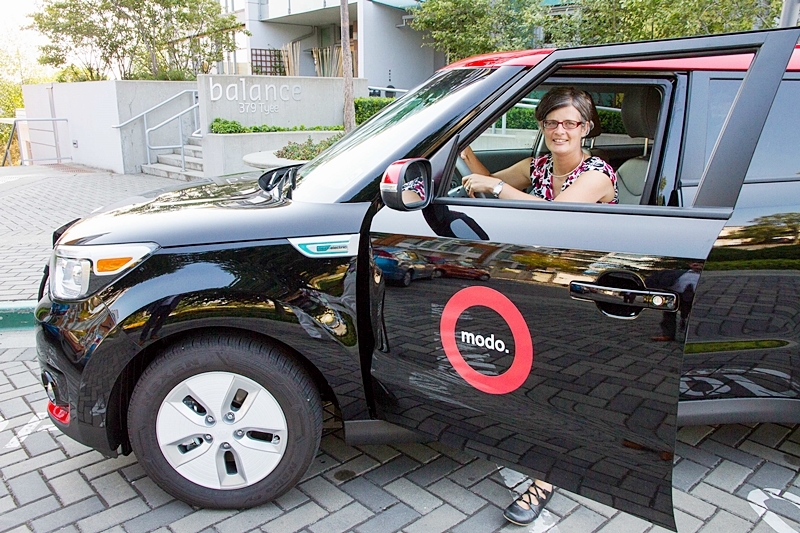 When Mayor Lisa Helps signed up with Modo, we had an opportunity to talk about why she decided to go car-lite. 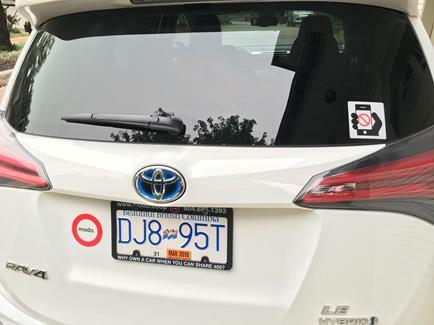 Aside from a personal commitment to reducing her environmental footprint, Mayor Helps is also committed to a future where all our transportation options are integrated and connect people througout the region. 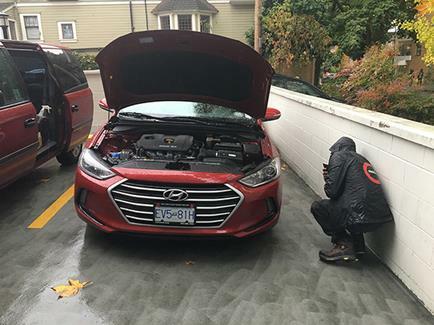 Over the next weeks, we'll be checking in with Mayor Helps as she officially goes car-lite. When she’s not cycling around town, walking or taking public transit, you’ll likely see her hopping into one of Victoria's 58 Modos! UPGRADE at Campus Security: a 2013 silver Toyota Corolla (#457) has replaced the 2010 Corolla. UPGRADE at Dockside Green: a 2017 white Toyota Prius has replaced the 2010 Honda Insight. Just a short Modo trip away for Ambassador Charmaine, the Moss Street Market is a great weekend destination for produce, baked goods and more. 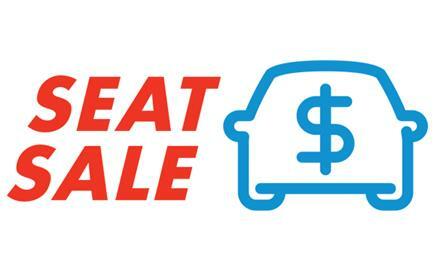 With the holiday season approaching is shopping on your mind? >>TAKE A BREAK Put your phone away when driving! 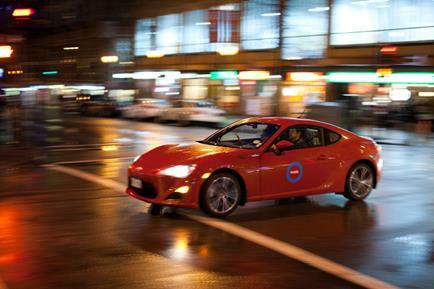 Modo supports the ICBC #EyesFwdBC campaign and we're placing stickers on all cars. Help us spread the message. 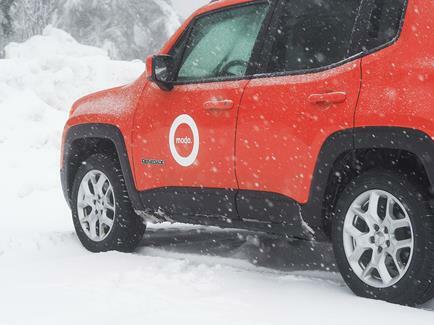 >> FERRY MODO Check our list of seven Modo cars located at the main ferry terminals - Horseshoe Bay, Tsawwassen, Swartz Bay and Departure Bay - and learn about the new Coast Car Co-op car at Langdale and how to access it. 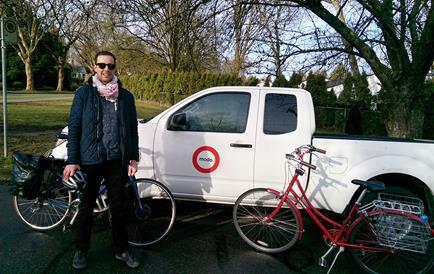 Join MEC every Thursday evening for a Bike Maintenance 201 Clinic from 6:30-8:00pm. These courses are designed for the those wanting to learn how to work on their own bike, and focuses on one of four topics per clinic: Drivetrain Adjustment & Replacement, Wheel Truing, Brake Adjustment, or Derailleur Adjustment (sessions are held on a rotating basis). Turn Down the Heat Week is the Business Improvement Areas of BC annual initiative that brings together business improvement associations across the Province to raise awareness of the environmental and economic benefits of reducing wasteful energy consumption and to help those in need of warm winter clothing.